Business On the GO! Biz Opportunity! NOT EVERYONE IS SUITABLE FOR THIS! 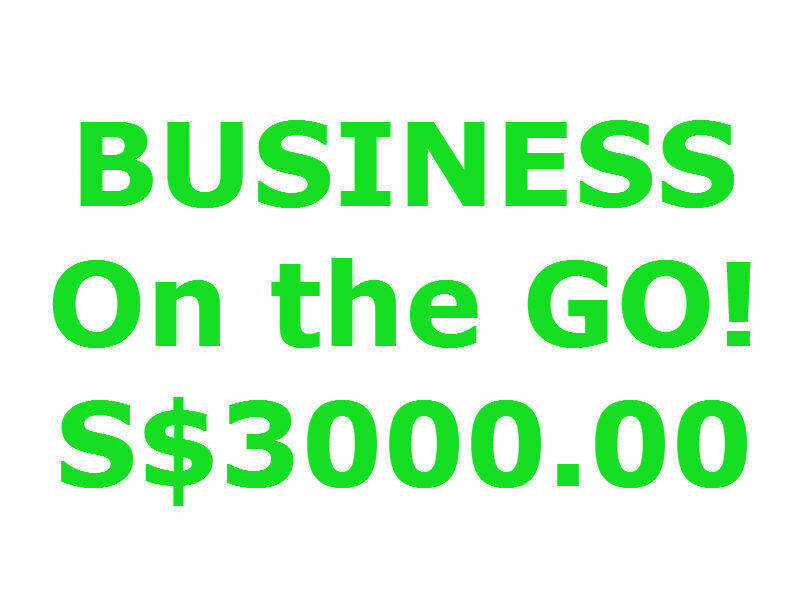 Buy Business On the GO!